For the first time ever it has been suggested that we celebrate waders with a World Shorebirds' Day. Gyorgy Szimuly who has been involved with waders for a long time, has come up with this proposal and we think it is a great idea. Anything that will raise awareness about these amazing creatures if fine by us. 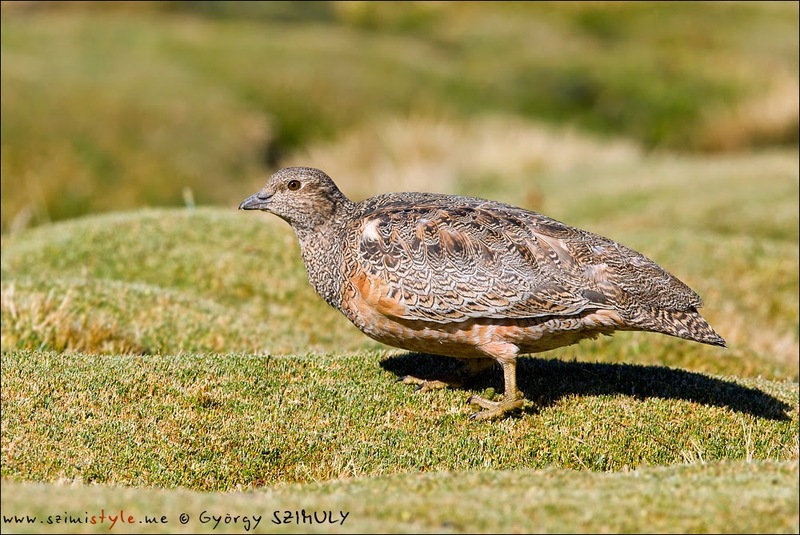 The date he has selected for World Shorebirds' Day is 6th September. Stilt Sandpiper Calidris himantopus; A beautiful crisp image of this elegant classic wader. This year the 6th of September falls on a Saturday. Gyorgy has also proposed that people may like to do wader counts to add to our knowledge of the status of the world's wader species. In following years this count would be held on the nearest Saturday to the 6th. If you would like to be involved in this new celebration of waders, go to the World Shorebirds' Day website and let Gyorgy know where you will be doing your count. Rufous-bellied Seedsnipe Attagis gayi; one of the non-wader looking waders. 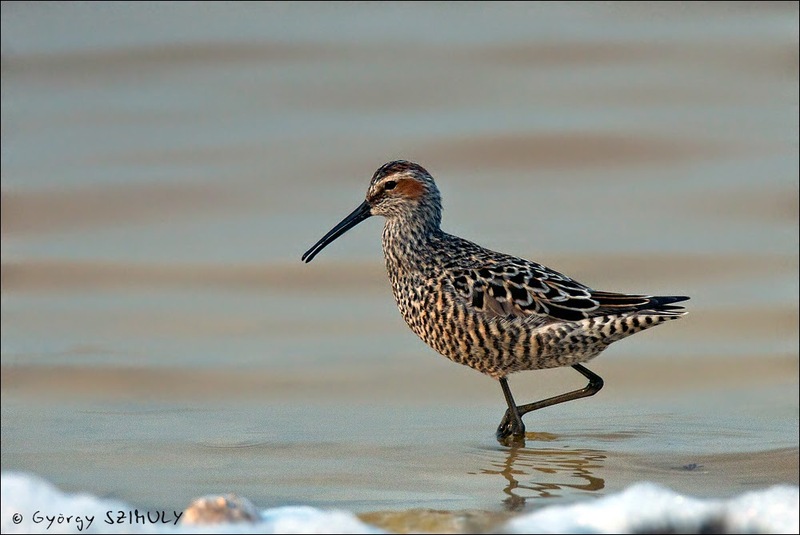 Each year there will be a poll to see which species will be the Shorebird of the Year. Voting is well under way for this first year. Wader Quest is supporting the nomination of Bar-tailed Godwit since we have now discovered just how amazing this species is flying all the way from Alaska to New Zealand non-stop, so come on, get your votes in for the Bar-tailed Godwit on this link. Bar-tailed Godwit Limosa lapponica baueri; This bird has flown from Alaska to New Zealand where we saw it, non-stop! That has to be worth a vote for wader of the year... right?